This is a sponsored post written by me on behalf of Bluprint. All opinions are 100% mine. We recently had the chance to check out the new digital platform, Bluprint, the next evolution of Craftsy where you can dig in and explore your creative passions! The new subscription service from NBCUniversal Cable Entertainment delivers online courses that feature something for everyone whether you want to learn how to knit, make an Instagram worthy recipe, and even some creative kids activities and crafts. The best part of all is that you can take these classes and sharpen your skills right from your own computer! When you first load the site you can explore the different topics that I have shown below. 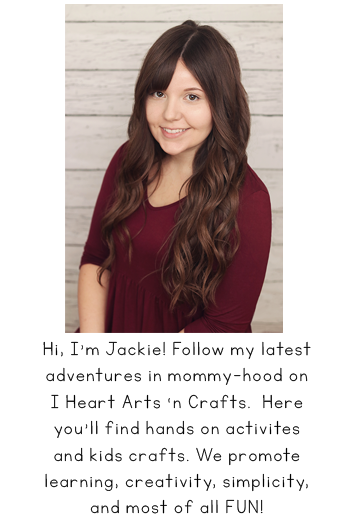 The library offers more than 3,000 hours of original classes taught by top experts. I love the variety of different craft topics you can choose from but my favorite was the family selection. My kids were so excited that this site wasn’t just for me but for them as well. We’ve been using the featured family activities in our family time after school and after the kids go to bed I get to wind down with my own ‘Learning How To Knit’ therapy videos on Bluprint. 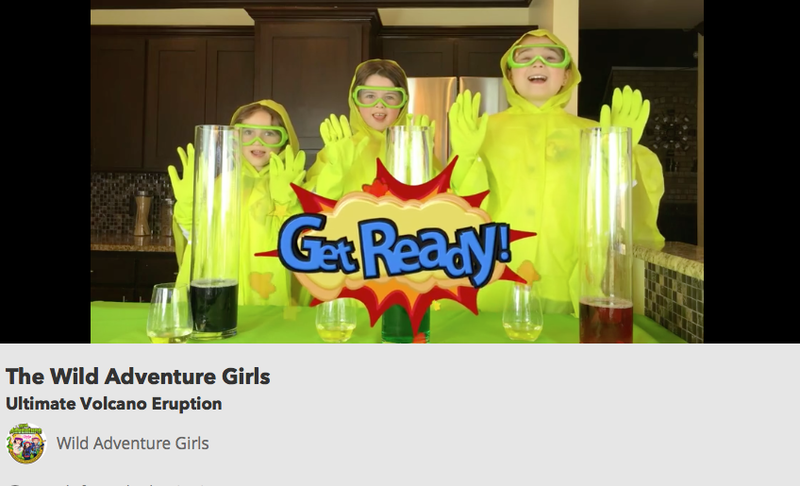 My oldest has been showing a huge interest in anything science so he was instantly drawn to the videos by The Wild Adventure Girls. 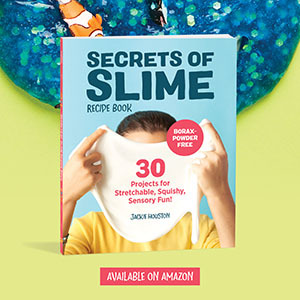 They have so many fun activities for kids of all ages from slime, kid-friendly science experiments, and crafts. Here are a few of the science experiments that we got to try this week thanks to The Wild Adventure Girls on Bluprint. 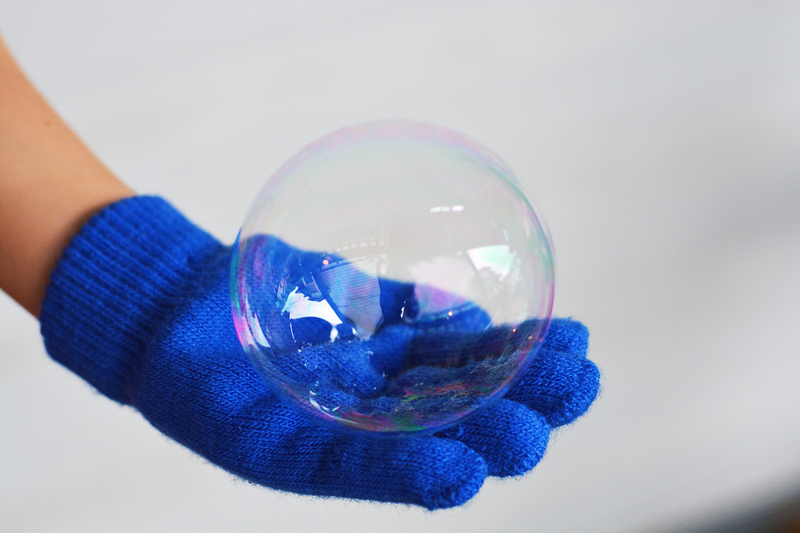 This one was the Unpoppable Bubbles experiment, I loved the ease of the project because it only took minutes to make and used common household ingredients. The kids loved bouncing these on their hands and had contests on who could blow the biggest bubble. 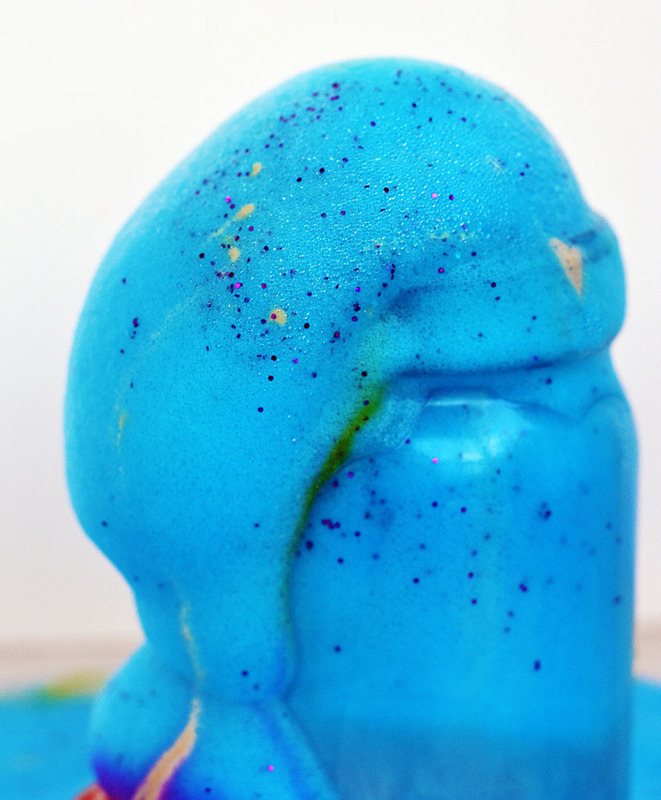 After this recipe you’ll never want to buy store bought bubbles again! 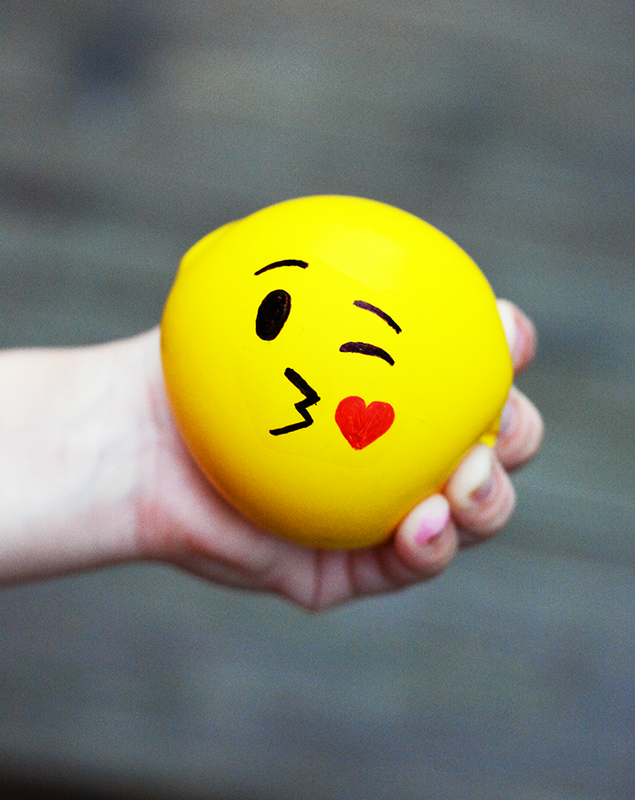 We also made these Emoji Stress Balls that are filled with oobleck. These are great for my kids because when we sit down to do homework and I need them to concentrate they’re always very fidgety. I’ve found giving them something like silly putty or a stress ball to play with in their hands while we study or do homework has helped them focus better. So when I saw this craft I knew we had to make them! And how cute are they? This bubbly experience was by far our favorite! 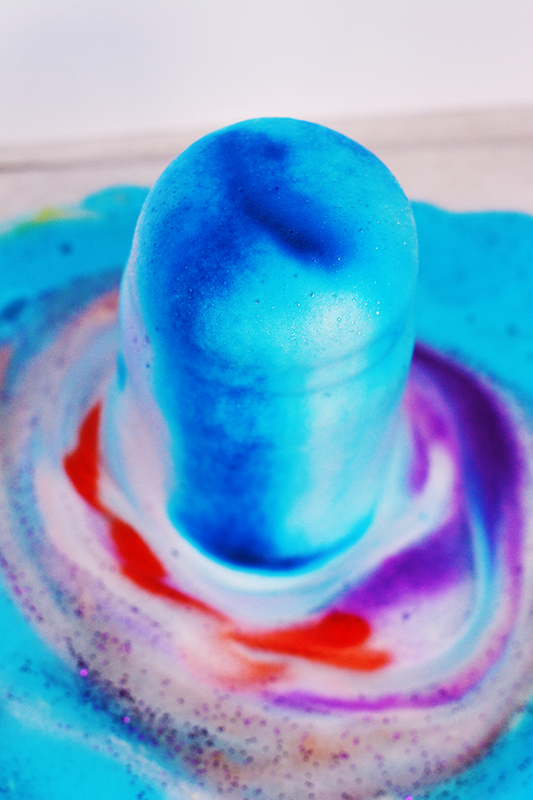 The experiment featured on the Bluprint site is called The Ultimate Erupting Volcano and uses super simple household ingredients that you probably already have at home. This chemical reaction is so much fun to play with as it is to learn from! We erupted our colorful volcanoes over and over again, while mixing the colors and adding in glitter to our mixture. It was so pretty to watch the colors mixing together! The reaction between two of the ingredients makes this super cool foam that is perfectly safe for little hands to play with. We also experimented with adding in different amounts of the hydrogen peroxide to see how big we could get our eruption. Just look at how pretty is it! Visit Bluprint at http://www.mybluprint.com to start your FREE trial and get crafting! Follow Bluprint on Facebook, Pinterest, Instagram, and YouTube.